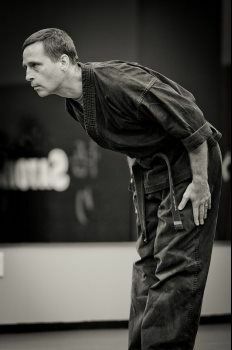 Shihan is a gifted, 5th Degree Certified Black Belt Instructor with over 20 years teaching experience. An accomplished competitor, Ms. Brink’s incredible knowledge, expertise and technical skills contribute immeasurably to the continued development of our curriculum and instructor team. Ms. Brink is also a certified Instructor of Fast Combatives and Fast Defense and is a BJJ Blue Belt and continues to train in BJJ, no-gi grappling and Thai boxing. We believe martial arts is much more than kicking and punching and are committed to setting an example of excellence and mastery for all martial artists, and in fact, for all people in our community. Renshi left her career as an Emmy and Oscar-winning executive producer in 2008 to join the Satori Academy family. 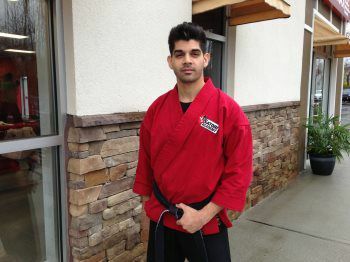 Renshi is a certified 4th Degree Master Instructor, a 1st Degree Black Belt in the Doce Pares Multi-style System, and a Brazilian Jiu Jitsu Brown Belt. 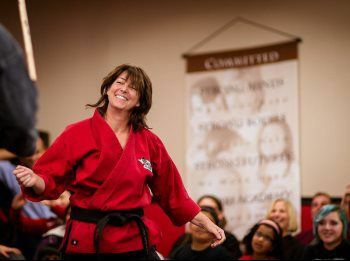 In addition, she is a Level 1 Certified Coach with USA Boxing and a certified instructor in the FAST Defense system, voted #1 Self Defense Program for Women by the readers of Black Belt Magazine. 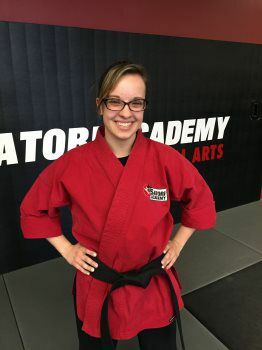 Renshi is a certified 4th Degree Black Belt Master Instructor who “grew up in the dojo.” Her enthusiasm is contagious and her dedication to her students is outstanding. Renshi is also a Blue Belt in Brazilian Jiu Jitsu. Over the last 10 years, Renshi grew the East Brunswick location to nearly 400 active members and continues to coach our instructor team across all locations. 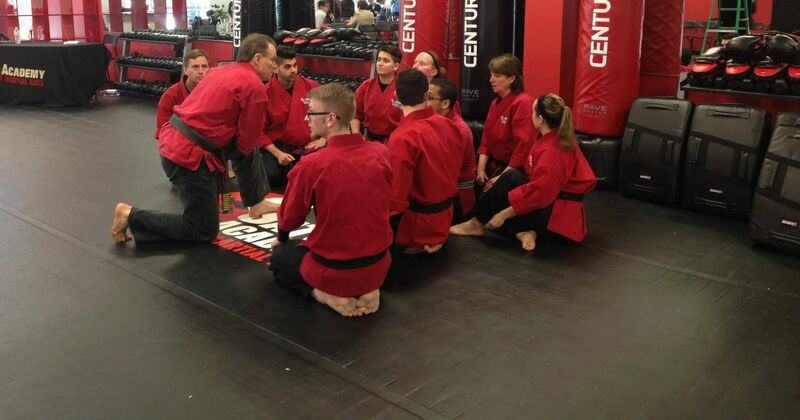 At age 12, Sensei Jim won a free month of lessons and has been hooked on the martial arts ever since. He competed in tournaments regularly as a child, and was an AAU state champion in point sparring. Sensei is a 6th degree black belt in Kenpo and Aikijutsu along with a 3rd degree ranking in Satori's Kenpo Blend. Sensei is also an martial arts dad to Satori black belts, Emma and Dylan. Sensei started his Martial Arts training at the age of 5. Like countless other shy and introverted children, he was being bullied in school. 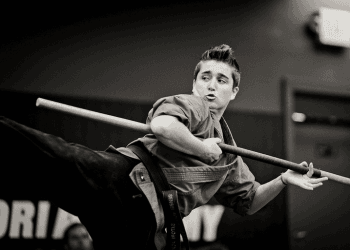 Martial Arts gave him a safe haven to build true confidence and self-esteem. With over 19 years of certified Instructor experience and 28 years of training, he continues to strive for Black Belt Excellence. 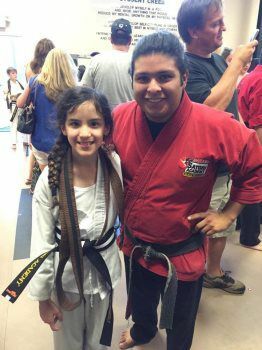 He is a 4th Degree Master Instructor, USBC Kenpo Karate, 2nd Degree Black Belt in Tae Kwon Do, a Purple Belt in BJJ and has 20 years experience in tumbling and XMA. Renshi was a junior student out in our flagship Satori Academy school in CA, rose through the instructor ranks and eventually was head instructor of one of the CA Satori locations. When the opportunity came up to head east to our Edison, NJ location in 2015, he jumped at the chance to live in the NY metro area and enjoy all that New York City has to offer. Renshi continues to train in Muay Thai kickboxing, is a Brazilian Jiu Jitsu blue belt and heads up the training floor in Edison. Sensei wanted to be a pink power ranger when she grew up and started on her quest when her mom signed her up for Taekwondo at age 4. 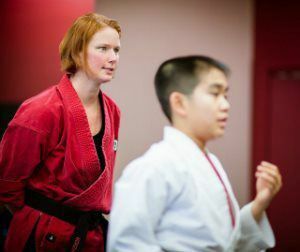 She holds a degree in psychology from Rutgers University and enjoys inspiring others on the martial arts journey. She is currently a certified 3rd degree black belt instructor in Taekwondo and Satori Kenpo blend. 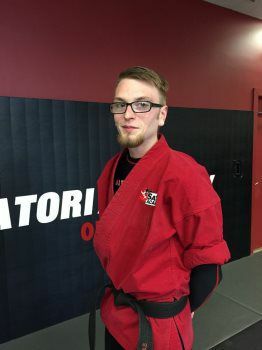 Sensei is a home-grown Satori student who started his journey in our Juniors Program and rose through the ranks attaining his 3rd degree black belt in 2016. He is completing his teaching degree at Rider University, Class of 2019. He is an excellent instructor who is looked up to and admired by our young students. Sensei's journey in martial arts began as an Army brat while living in Japan as a young boy. He was enrolled in karate classes there and finally had an opportunity to learn some of the Bruce Lee moves he watched over and over on video. 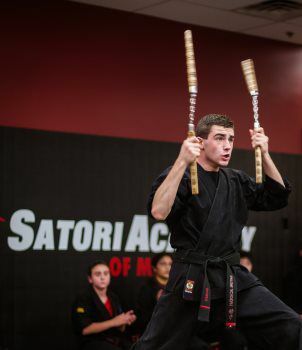 When the family returned to NJ, he became a student at Satori when it first opened in 2006. He is a 3rd degree instructor and Eagle Scout who strives to be a role model for the young kids to look up to. Professor Bittencourt heads up our youth and adult Brazilian Jiu Jitsu programs. 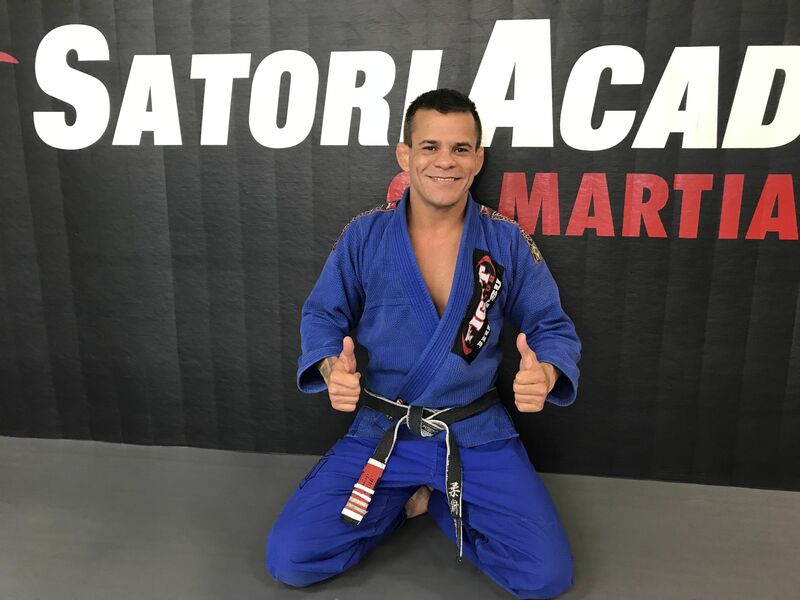 A 4th degree black belt in Brazilian Jiu Jitsu and former professional MMA fighter, he continues to compete in various major IBJJF tournaments and coaches his students in MMA and BJJ. Our students appreciate his enthusiastic, unintimidating teaching style and his in-depth knowledge of the art. Sempai started martial arts on his third birthday and grew up in the dojo. 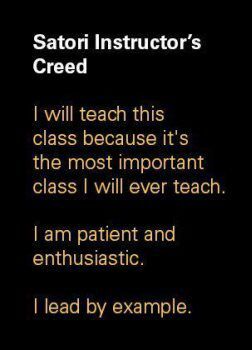 He is a hard working second degree black belt who loves teaching. 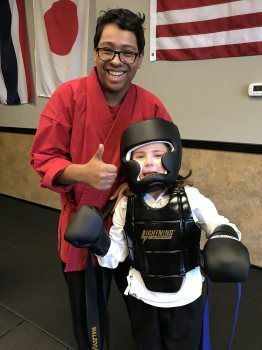 Jari is studying Early Childhood Education at Pace University in NYC and enjoys sharing martial arts with students of all ages, and in particular our little guys and gals!